Event: Sunday May 21: Badger Bluebird Tours! 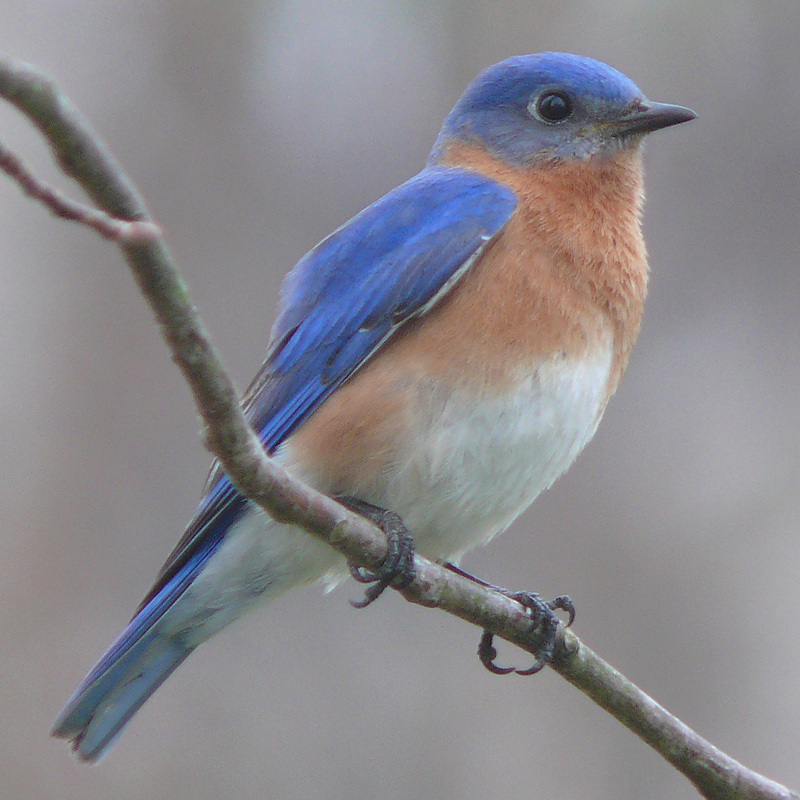 Join Alliance board members Bill and Donna Stehling for one of 12 bluebird tours at Badger scheduled this spring and summer! Where: Meet at the entrance gate to Badger on the east side of Highway 12 (across from the Citgo Station in Bluffview, between Sauk City and Baraboo). Be there 15 minutes before the tour starts. Participants will be asked to carpool to limit the number of vehicles. 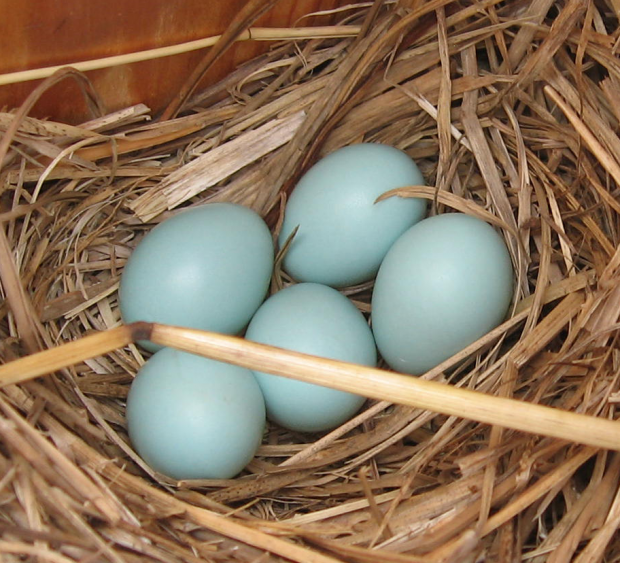 What: The tour will be a car tour, stopping at bluebird nest boxes to check what is inside. Wear long pants that can be tucked into socks (to avoid ticks), and bring sunscreen, a hat, insect repellent, water, binoculars, and a pen for taking notes. Note that there are NO restrooms at Badger! The bluebird tours are family friendly and we encourage you to bring your kids and grandkids! Tours will be conducted under most weather conditions, even light rain. Dress appropriate to the weather. The tours will be canceled if there is a thunderstorm with lightning. Questions? Call Bill and Donna Stehling at: 608-643-8024.